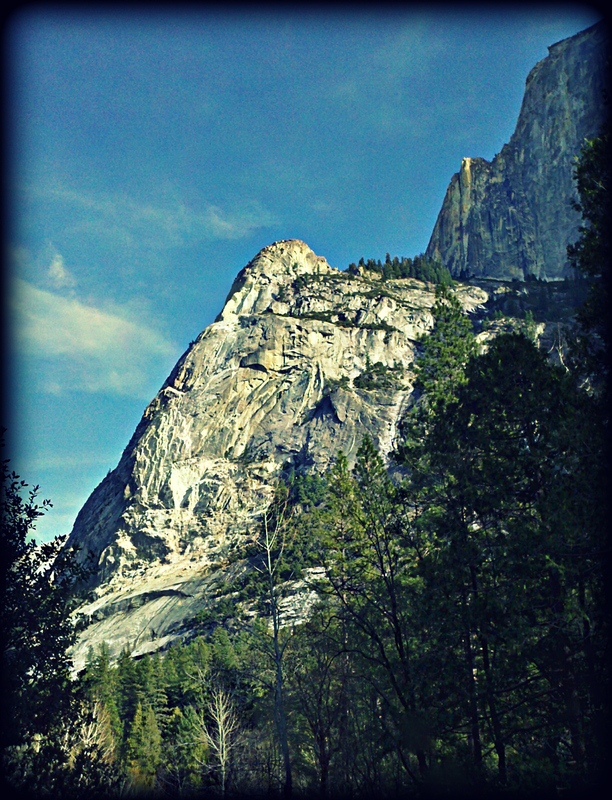 In anticipation of Instagram on Android, I present to the world: A vintage style picture from Yosemite National Park in January. If you look in the very back, you can see part of Half Dome. Oh, and I’m now a community manager over at DigitalTrends.com, the office is awesome and I’ll post a picture soon.